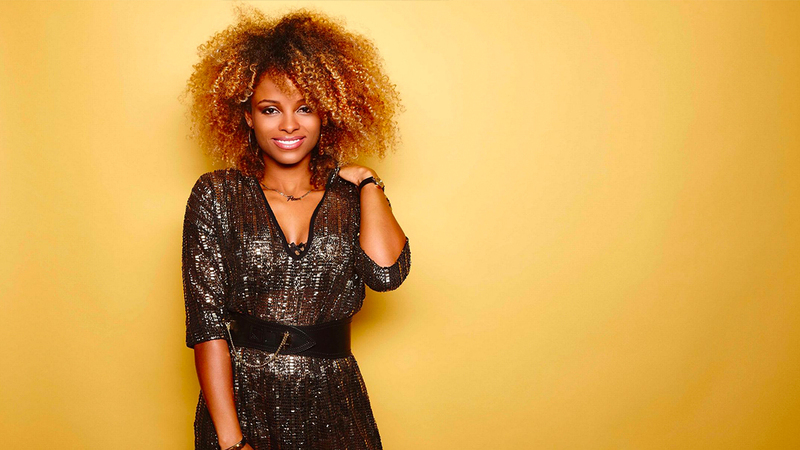 Fleur East is performing at the NTAs! She's performing her new single for the first time! Fleur East has a brand new single out now! It’s called More & More and you’ll be able to see it performed for the very first time on the National Television Awards. You’ll know Fleur from The X Factor and her HUGE single Sax that came out last year! 2016 is going to be a big, big year for Fleur with her album out now and a tour planned too! You can catch the NTAs on ITV from 7.30pm on Wednesday 20th January.